History - Thomas Hine & Co. 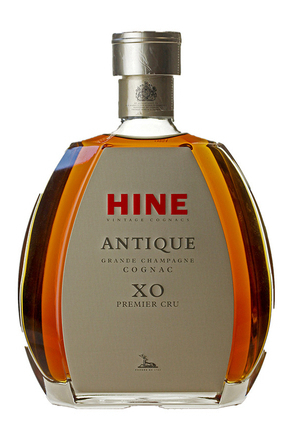 The story of Hine goes back to the late eighteenth century, when Thomas Hine left Dorset for the Cognac region to improve his French. Shortly after, as the Revolutionary Wars began, relations with England were broken off and all English subjects living in France were taken as prisoners of war. In 1793, the young Thomas Hine was briefly imprisoned in the Château de Jarnac, alongside Mr Hennessy, also of Cognac fame. Thanks to the intervention of Monsieur Delamain, of the old and respected Cognac firm, Thomas Hine was granted his freedom. He married Delamain’s daughter, Françoise Elisabeth, in 1797, became a respected businessman and in 1817 took over and renamed the firm now carries his name. In 2003 luxury goods company LVMH sold the house to CL World Brands in 2003, which in turn sold Hine to EDV SAS in September 2013 for a reported EUR40m to EUR60m. 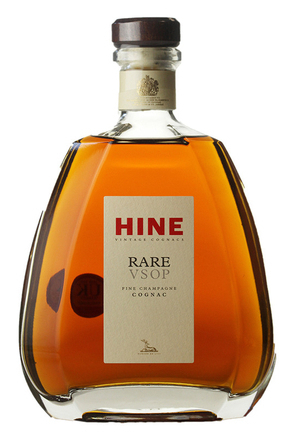 H by Hine is a blend of 20 eau-de-vie from Grande and Petite Champagne which are aged for a minimum of 4 years.